January 22, 2018 0 comments on "Are Sounds Louder Under Water?" Are Sounds Louder Under Water? 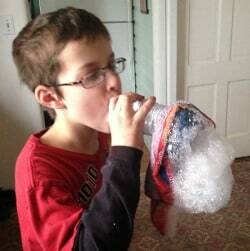 Easy homeschool science experiment. for kids. Find out if sounds are louder under water! Read More Are Sounds Louder Under Water? 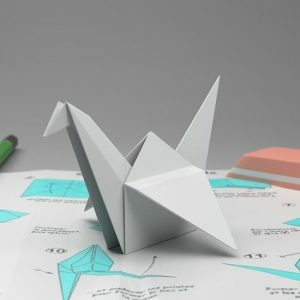 July 20, 2015 0 comments on "Glow in the Dark Slime"
March 18, 2015 0 comments on "Easy Origami for Kids"
Easy origami for kids. 30 easy DIY projects. 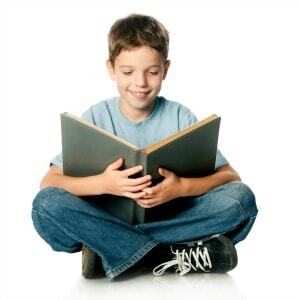 February 24, 2015 0 comments on "Classic Read-a-Loud Books for 7- to 11-Year-Old Boys"
A list of classic read-a-loud books for 7- to 11-year-old boys. Must have books for the homeschool library! January 11, 2015 0 comments on "Bubble Snake"
How to make a bubble snake. 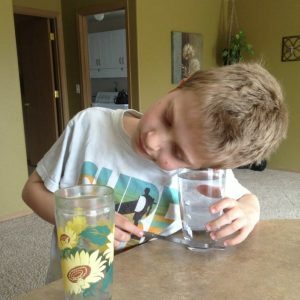 Easy science experiment for kids.